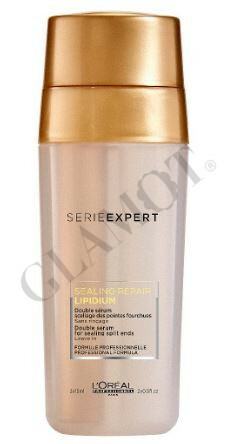 Dual split ends sealing serum. The split-end saviour. 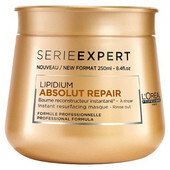 Provides heat protection and seals the look of split ends. Enriched with Lipidium, oils and Ceramides. Very damaged hair, very dry hair. 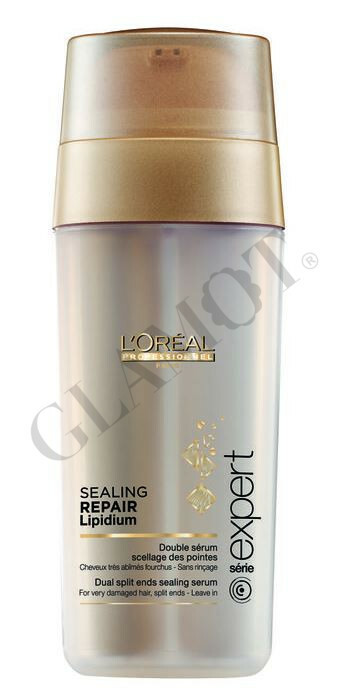 Either use before blow-dry or after on dry hair. Apply 1 to 2 pumps from mid-lengths to ends to seal hair and give long lasting smoothness.